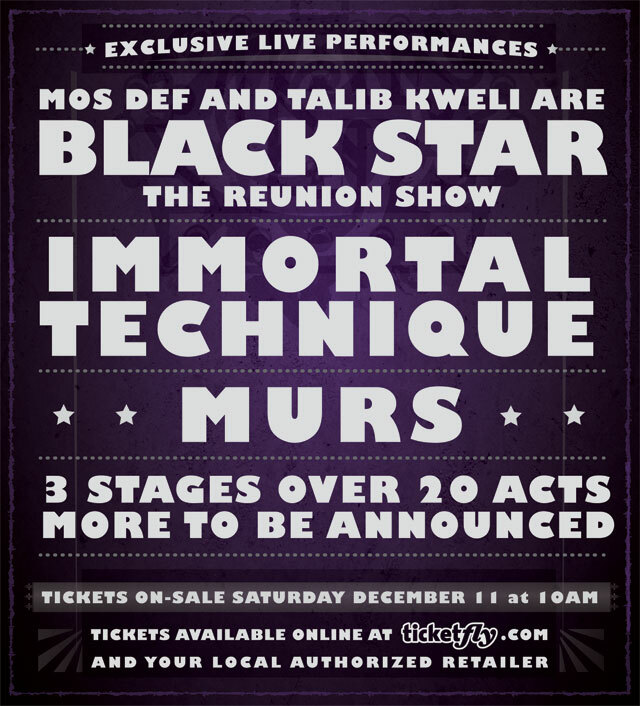 At Noon PST on December 8th, MURS went online via Ustream to announce the line-up for Paid Dues 2011. After a few minutes of technical difficulties, and a shout of doubt to David Hasslehoff, he was in business. 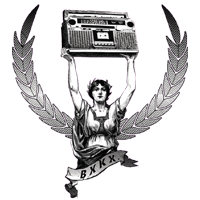 Murs started by announcing an expansion of the charitable arm of Paid Dues via a new partnership with Habitat for Humanity where himself, members of the Guerrilla Union and a handful of fans will be building a house in a deserving community in Los Angeles. The show this year has three stages and all artists were not announced, but the headliners for each stage were. Murs will be headlining as a solo artist on the “Dues Paid Stage” repping the West Coast. Immortal Technique is on deck, as well as the one and only Black Star featuring Mos Def and Talib Kweli doing solo hits as well as the Blackstar hits! It will be taking place April 2nd at the same location as the last 4 years in San Bernardino, CA.